In June, Fotopedia, the company best known for its beautiful iPad travel magazines, launched its current ad model with partners like Flipboard, Jetsetter and National Geographic. 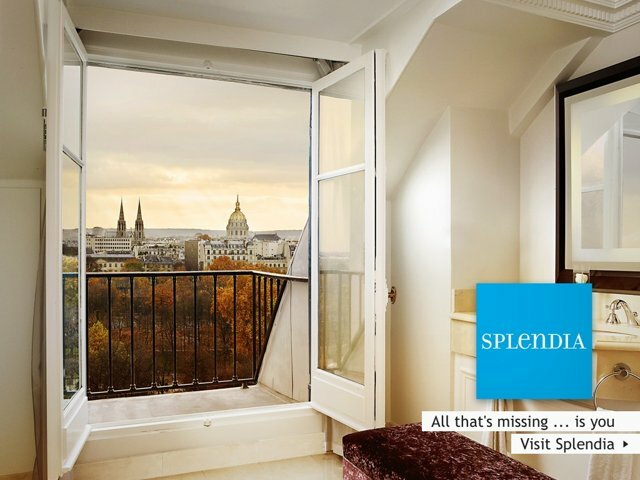 Today, after serving over 3 billion images since its launch, Fotopedia also announced that it has signed luxury travel site Splendia as a new global advertising partners, bringing the number of high-end advertisers that are now working with the company to fifteen. Fotopedia, which was founded by former NeXT CTO Jean-Marie Hullot, switched from coffee table-like iPad books to its current magazine-style model in late 2011. The company now offers 12 different apps in the App Store and as the company’s senior VP Christophe Daligault told me earlier this week, the switch to the magazine model is definitely paying off for the company. Fotopedia currently has over 14 million users and the majority of them are returning visitors who open up their apps 4 to 6 times per month. These users come from 219 different countries and territories. Interestingly Fotopedia’s largest market is now China, where 24% of the app’s users live, followed by the U.S. (18%) and Japan (11%). Thanks to this popularity in China and Japan, Asia now accounts for around 40% of Fotopedia’s downloads and traffic (Europe and North America both account for about 30%). Because Fotopedia puts an emphasis on making the ads “part of the show,” as Daligault puts it, it’s also seeing very high click-through rates that average somewhere between 3.2% and 6.2% depending on the ad. The best-performing ads in the app have hit numbers as high as 18%. Fotopedia sells ads on a cost-per-click basis and charges $1 for iPhone clicks and $1.5 for clicks from iPad users. Based on this data, the company expects to be profitable by the end of the year. By then, Fotopedia also plans to launch its self-serve ad platform. Currently, Daligault told me, there is still a lot of hand holding involved when it comes to signing advertisers and getting their ads into the apps. Currently, Fotopedia only monetizes about 1% of its traffic and while the company hopes to scale this number to about 10% over time, the challenge it faces is to keep the quality of the ads high enough once it opens up its self-serve ad service.